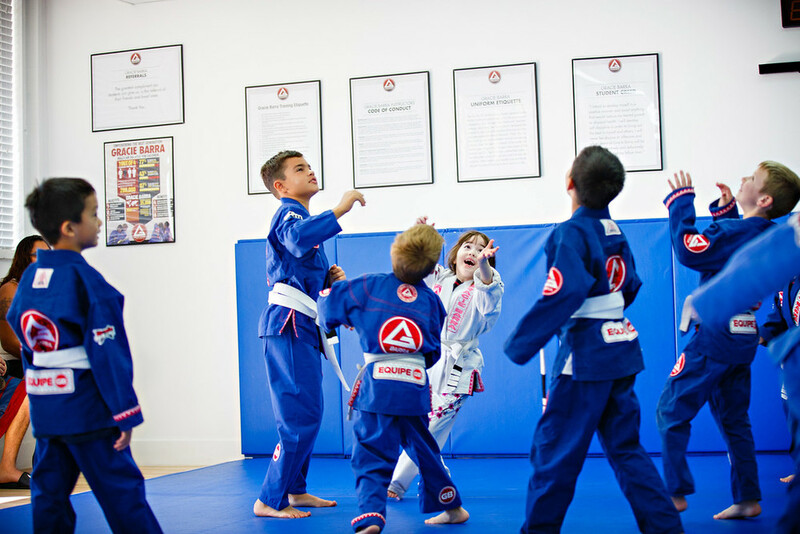 The Gracie Barra School of Yorba Linda was founded in 2007. Our school has moved to the city of Placentia for a few years and Professor Carlos and the team are extremely happy to be back. We offer world-class level Brazilian Jiu-Jitsu instruction by two time World Masters champion and 3rd degree Black Belt, Professor Carlos Guimaraes, for individuals, families, and Law Enforcement officers of Orange County and nearby areas. 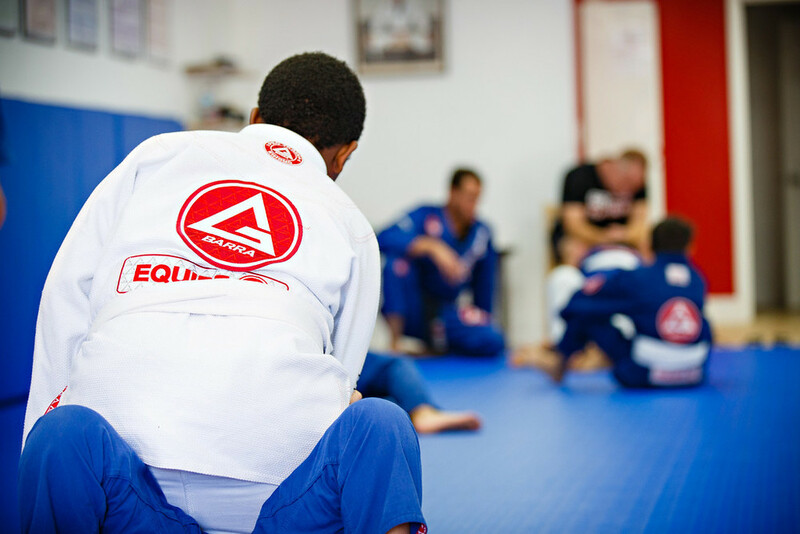 We are a reference for Brazilian Jiu-Jitsu training, anti-bullying program, self-defense, martial arts, fitness and character development for the communities of Yorba Linda, Placentia, Brea, Anaheim and adjacent cities. 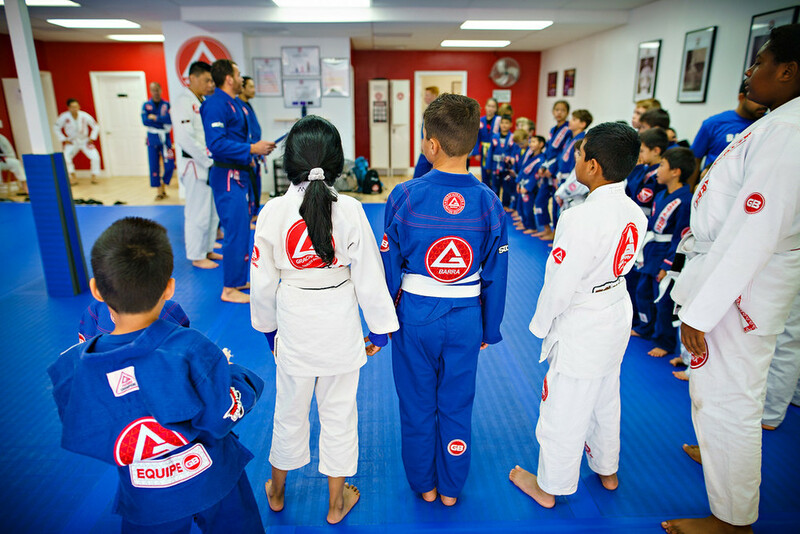 The Gracie Barra Yorba Linda classes are aligned with the Gracie Barra Program Structure developed by Master Carlos Gracie Jr. to meet specific learning needs from people with different ages, gender and levels. 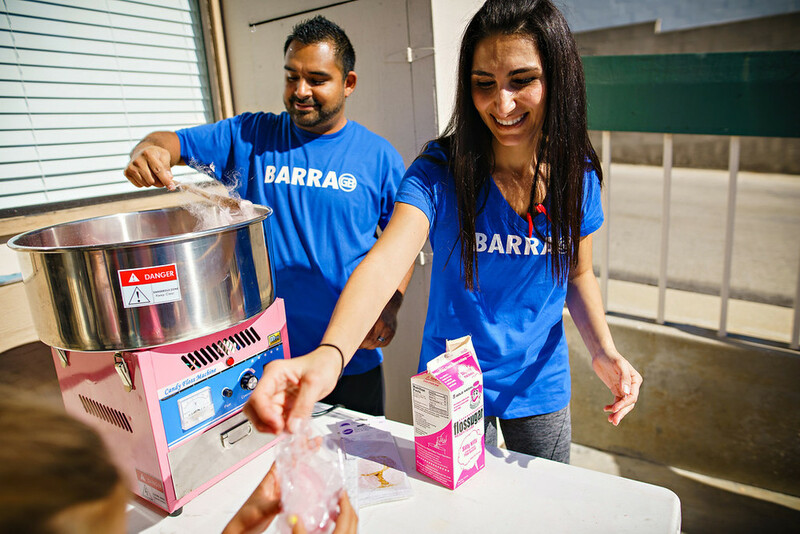 Our clean, friendly, and progress oriented environment allows the students to have a challenging, inspirational, and warm learning and training experience that always makes them feel at home. 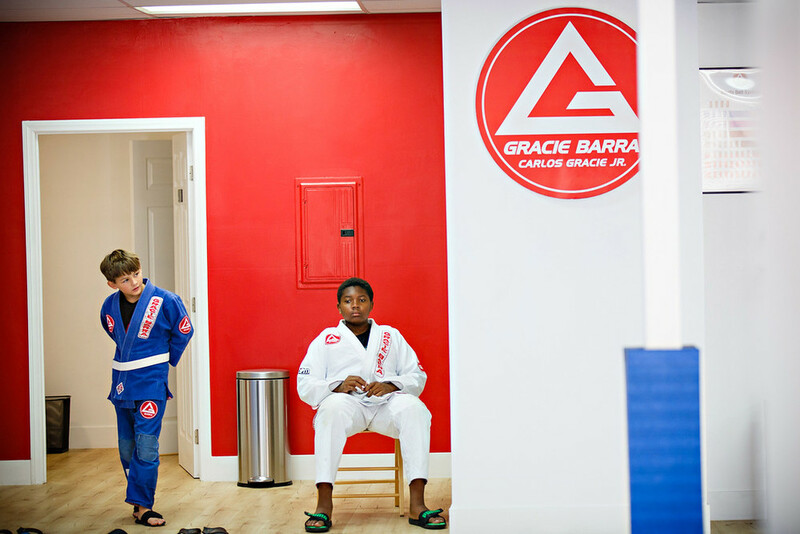 Gracie Barra is for anyone who values discipline, wellness, martial art, respect, and is looking for a well balanced life-style. It doesn’t matter if you are a person with no training background that wants to loose weight or learn self-defense, a busy business man looking for a stress relieving activity, a parent searching for something to complement your children’s education, or an experienced martial artist aiming to further develop your fighting skills. Come to the school, we are certain you will find an exciting and challenging place that will help you to achieve your goals. My first official GB class was on Nov 24 2015. This was after my free class, about a week before, in which I nearly passed out. I was seeing stars and it reminded me of the kind of workout I used to get in high school sports. From that first day, I had nothing but the best in support and mentors to help my soon to begin journey of Brazilian Jiu Jitsu Training. From the first day Jae, a purple belt at the time, came up to me and told me I was doing great and shared with me that he had thrown up his first class. Jae was a great inspiration to me. The way I felt that first day, made me want to do nothing other than get to my next class and strive to be better than I was in the class before! I was told by Professor Carlos that each day gets easier, in a couple weeks I would adjust, and the workouts would feel like second nature. Professor Carlos was 100% right. I am a few months into training and about to earn my 3rd stripe. This is by far the best group of teammates and mentors I could possibly ask for. 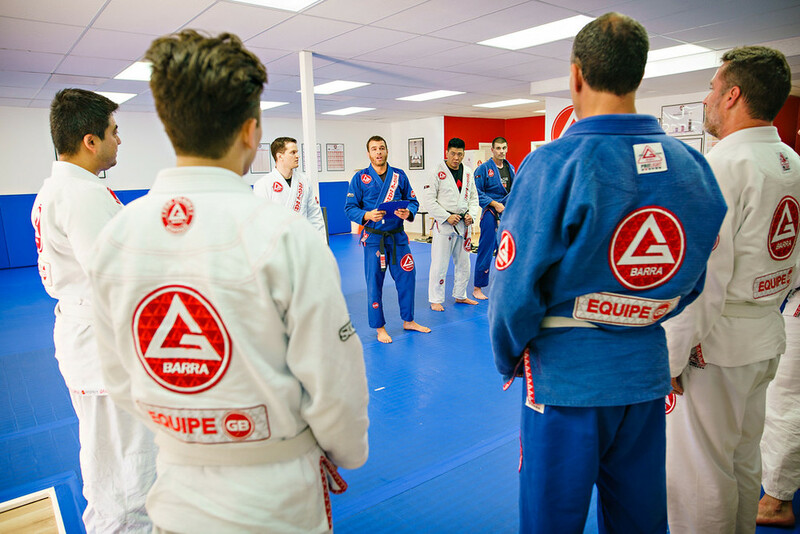 I am with a world class team within the Gracie Barra family, as I strive to learn the art of Brazilian Jiu Jitsu with the Best Team in Orange County! In closing I am currently down nearly 30 pounds, I feel alive again, ready to take the next step to better my health, my life and the way I feel on a day to day! Thank you Professor Carlos, professor Mario, Professor Aldin and the entire crew of our DoJo as well as my team mates at Gracie Barra Yorba Linda! I am a senior citizen, who wanted to learn self-defense, get into better shape, and lose some weight. The Gracie Barra Jiu-Jitsu school was just what I needed. I have been in the program for 8 months and making good progress on self-defense, I am in much bettor shape, and I have lost nearly 10 pounds. The program and instructors are excellent, and they let you proceed at your own pace. If you enjoy playing tennis or racket ball, then you will enjoy Jiu-Jitsu. I realized that training on a soft mat did not wear on old joints (from tennis and jogging for many years), but instead worked on building strength. I am looking forward to continuing my Jiu-Jitsu program at this school.